Learn To Turn Vol 3 Released! 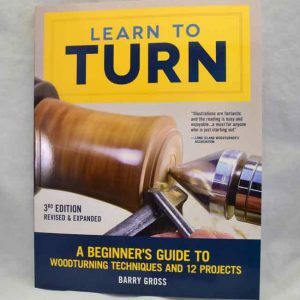 Fox Chapel releases the third edition of Learn To Turn. This is the third edition of my best selling Learn To Turn. Thanks Fox Chapel for your continued support throughout the years!